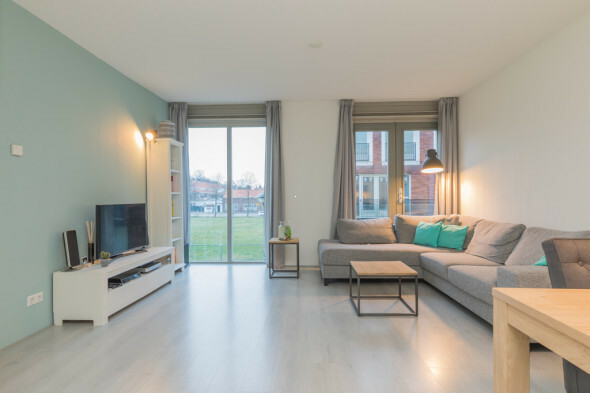 Show all rental properties listed by Makelaarswinkel B.V.
Makelaarswinkel is the most innovative Real Estate Services of this moment. 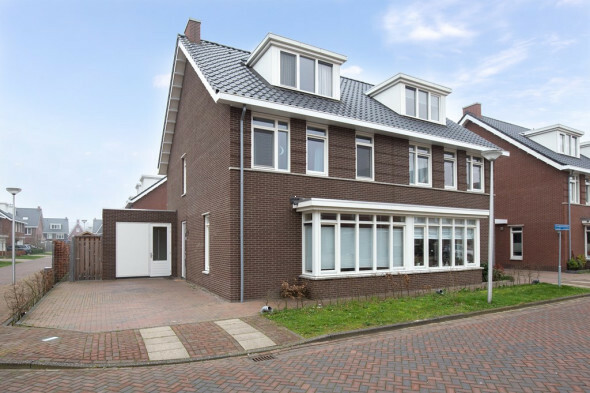 Makelaarswinkel provides a sales process that fully meets the needs of the seller. Makelaarswinkel applies for each service determined prices. The seller decides him/herself how much can de saved at broker fees. Additionally Makelaarswinkel distinguishes itself by the correct use of marketing to achieve the ultimate desired result. Makalaarswinkel has got a local approach, the philosophy meets the requirement that you can only have a success in an environment where you are familiar with . Feeling with the local market allows you as a broker to represent your client 100%.